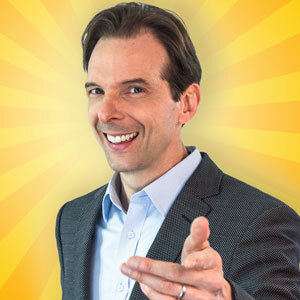 Hire Clean Comedian and Funny Motivational Speaker Larry Weaver to liven up your next meeting or event in Maine. You know you're in Maine when your GPS instructions include "board ferry". Larry knows. He's spoken at the University of Maine - in Machias, Farmington, and Presque Isle. That's way up there. He's even been to Standish for a show at St. Joseph's College. He has still not yet seen a puffin in real life. If you have puffins nearby, Larry wants to hear from you. 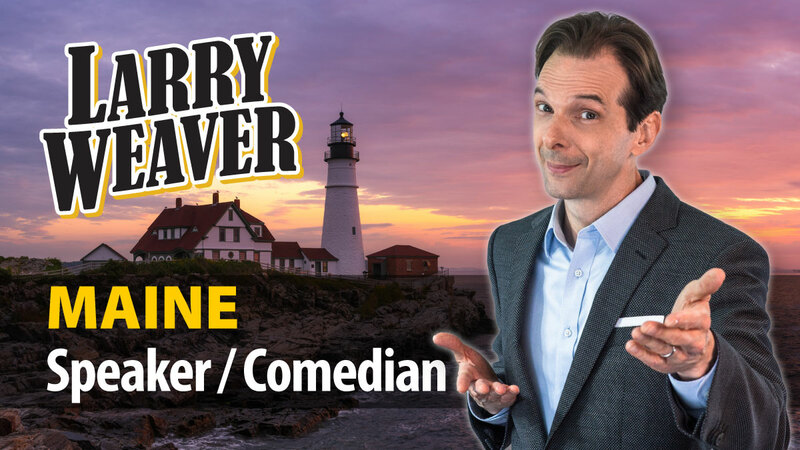 Larry is currently available to perform in Portland, Lewiston, Bangor, South Portland, Auburn, Brunswick, Biddeford, Sanford, Augusta, Saco, Westbrook, Waterville - and everywhere in between. 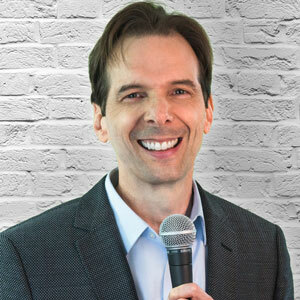 Whether your event in Maine needs clean comedy, motivational speaking, or an emcee, Larry has you covered. 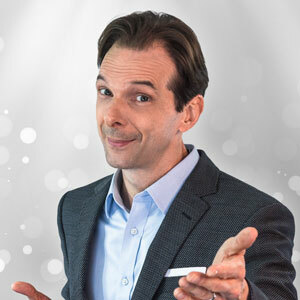 Larry's combination of experience, Southern charm, and clean humor make him one of the most popular Motivational Speakers in Maine and Comedians for Hire in Maine.